Get a Cool Chef fridge freshener! Tackle nasty odours inside of your fridge. Using everyday baking soda or powder. Stays fresh for up to one month at a time! Refillable and dishwasher safe. 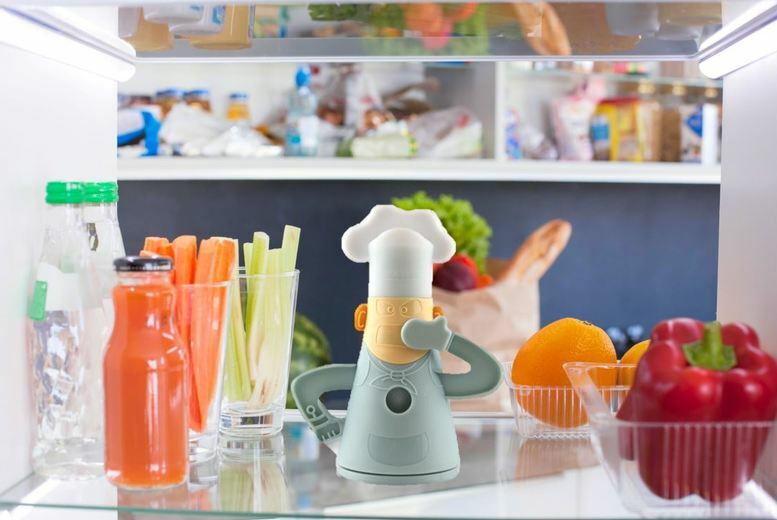 The perfect guardian to keep your favourite foods fresh!